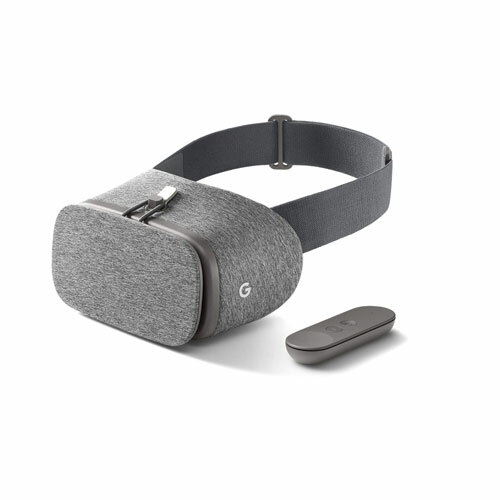 Virtual Reality, unlike Augmented Reality, is very different in that the experience does not involve super-imposing graphics over a live video feed, but instead transports and immerses the user in a fictional world. Virtual Reality is all about blocking out the real world and tricking the senses into making the user believe that they are physically part of this new environment. Surround sound, along with haptic feedback, allows for a truly immersive experience, as users can see, hear, and feel their environment. VR is divided into 2 primary classes, namely, PC-Powered VR and Mobile VR. If you are wanting the best possible VR experience, look no further than the HTC Vive and Oculus Rift. These devices both allow for the most breath-taking experiences, provided you have a powerful desktop pc to power it. 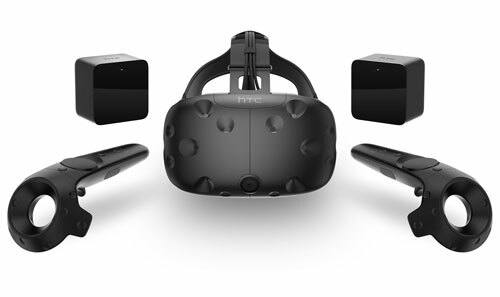 Both offer great positional tracking and each have their own haptic feedback controllers. 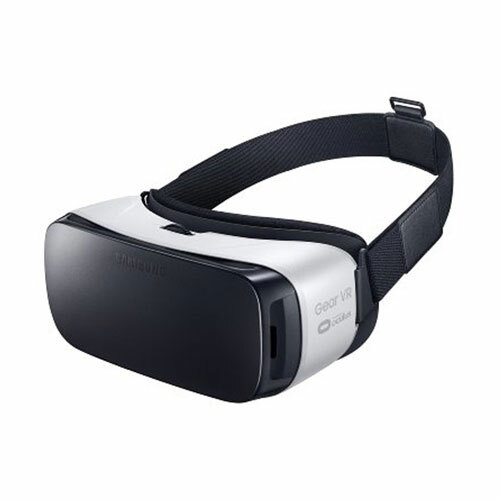 Virtual Reality has also made its way to mobile platforms, making it far more portable and accessible. 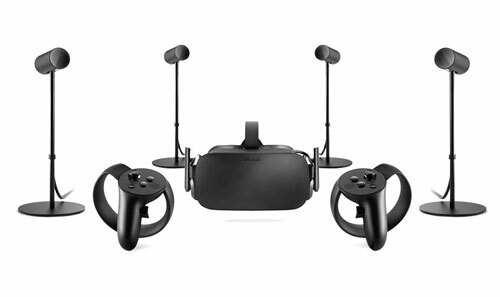 Although mobile VR experiences do not currently support positional tracking and generally lack haptic feedback, they still provide a good experience while remaining far more affordable than the pricier PC-Powered variants. 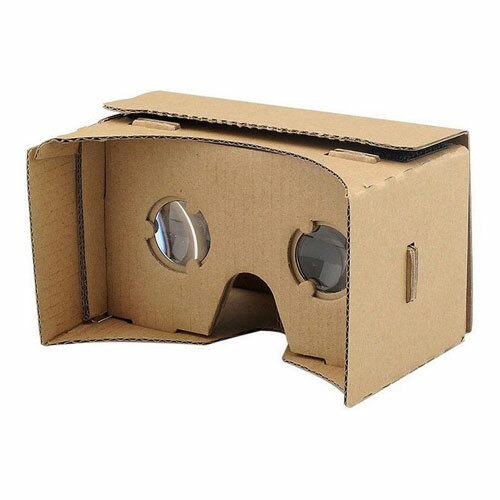 There are many generic "cardboard" devices which are simply viewers into which you place your smartphone, but also those like the Samsung's Gear VR and Google's Daydream devices that only support select Android smartphone models that have advanced functionalities.